Main image courtesy of Mama Geek. With over 70 years in specialised role play toys, we have seen our fair share of favourites that you can still buy today. Take a look at our top 5! 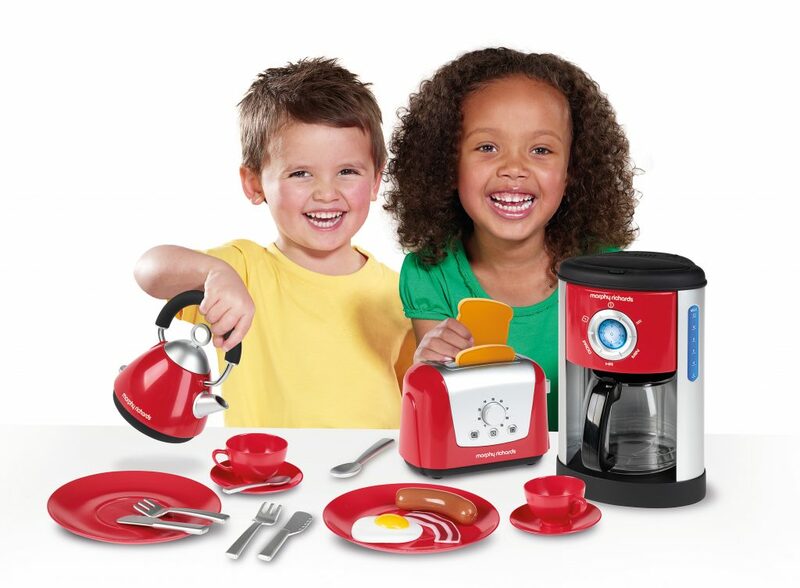 Little Cooks can ‘make’ breakfast in bed or afternoon tea, with this Morphy Richards set that looks just like the real thing! With a fillable coffee maker which allows water to pour through into the jug, a kettle with a water level indicator and a toaster with ‘pop-up’ toast. Plus there’s an extensive range of colourful crockery, cutlery and even play food. 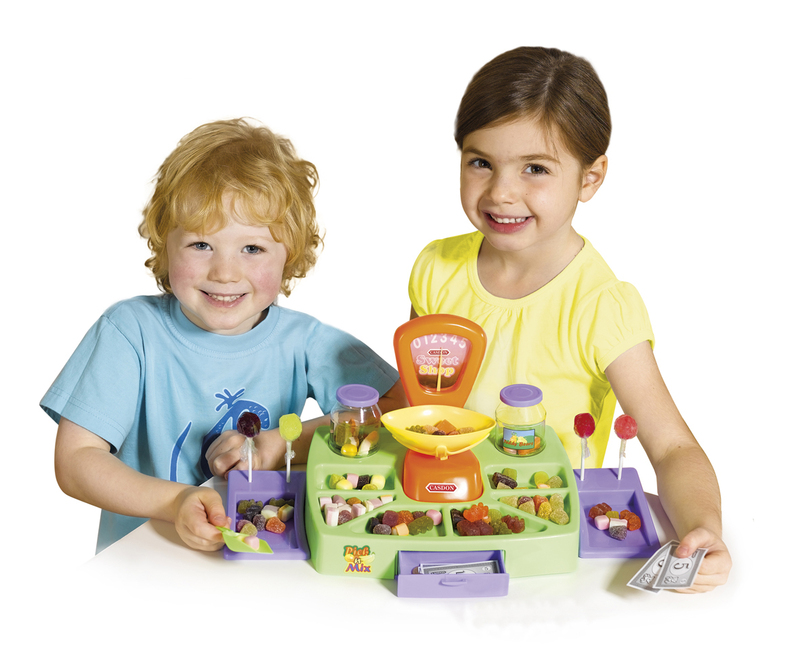 Children love authentic role play and this set will provide endless meal-making fun on their own or with family, friends, dollies & teddies! 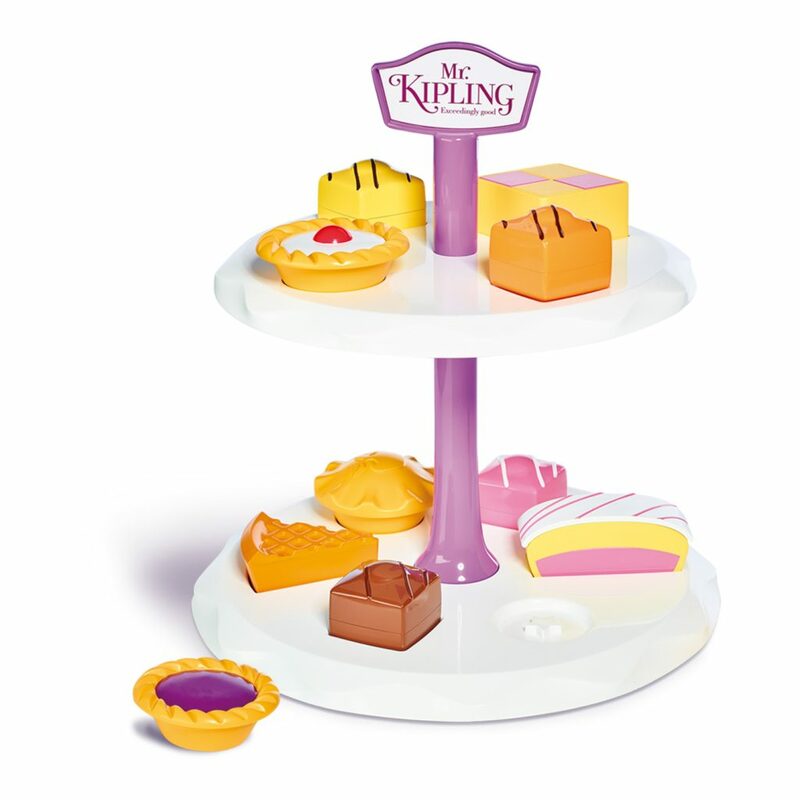 Everyone adores Mr Kipling’s cakes! Featuring 8 replicas of the popular and appealing cakes including french fancies, a battenberg, jam tart and cherry bakewell – for arranging on the two-tiered cake stand. Each cake features a shaped bottom to match with those on the cake stand. So apart from having an exceedingly good selection of cakes to enjoy afternoon tea with friends, it also teaches shapes and problem solving whilst having role play fun! Plus, it’s super easy to assemble. 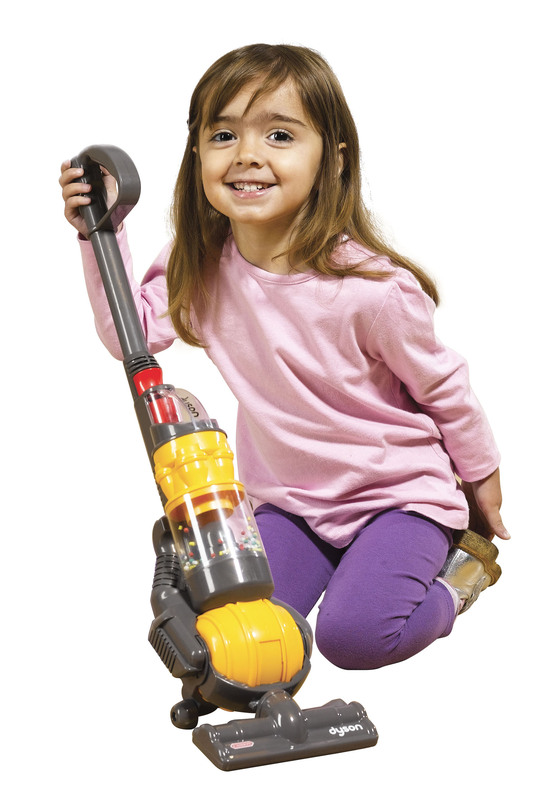 This toy Dyson Ball Vacuum is a direct replica of the instantly recognisable life size version – so role play really is just like the real thing! With working suction, it actually picks up small bits of paper and there’s a removable debris drawer at the back. The cyclone action with coloured balls whizzing around the clear cylinder, the realistic sound and the ‘twist & turn’ movement make this brilliant toy just the job for Little Helpers to help clean up! 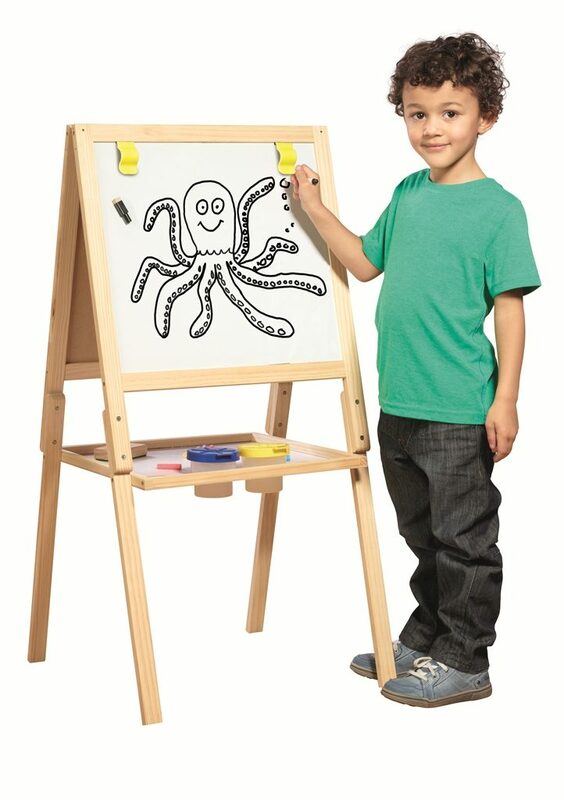 Every child likes to draw and paint so this this double sided Wooden Easel is perfect for budding artists! 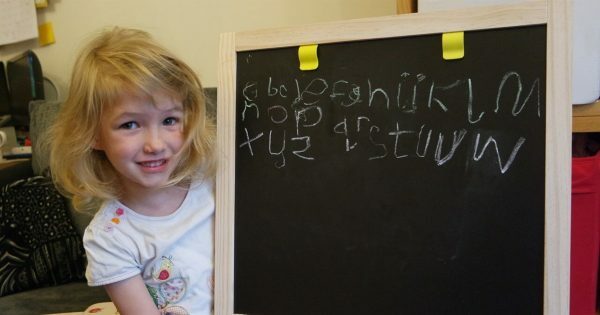 With a chalk board on one side and a magnetic, wipe clean white board on the other for no-mess drawing. Little Artists can use their own magnets to attach their paper for painting on to the white board – or use the attached clips. They can make as many masterpieces as they like by drawing with the dry wipe pen or use the chalk on the blackboard side – then wipe clean ready for next time. It’s also fun to play with a friend; one can draw on the white board and the other on the black board! Includes white & coloured chalks, wiper, pen and 2 x beakers for water & painting that can all be stored on the shelf.